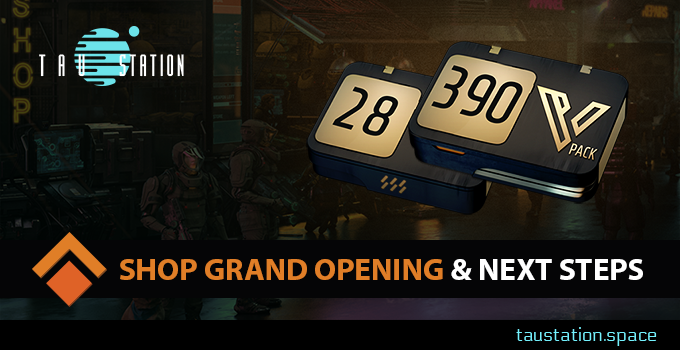 ➔Continue reading "Update Changelog 2018-Oct-03"
➔Continue reading "Tau Station Status Report: December 2017"
➔Continue reading "Tau Station Status Report: November 2017"
Time is running out fast! 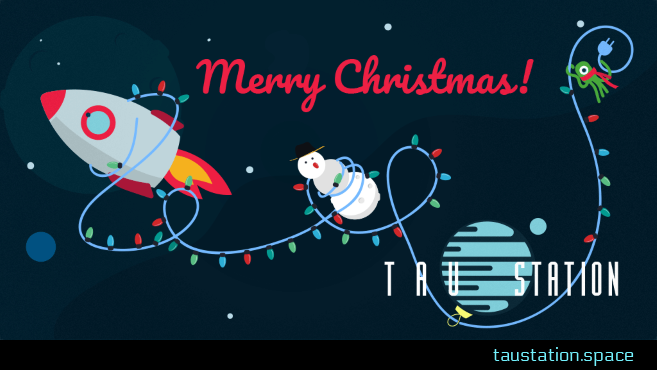 2017 is nearly over, but we made a lot of progress in October 2017, as you can see in the new status report about the development of our science fiction game, Tau Station. Our focus is (still) on getting the game ready for Closed Alpha. Due to the progress on the backend, the frontend team was able to get several core elements in shape for testing. The art team has created a lot of designs. Long story short: several UIs, core game chat, and a couple more missions are waiting for you, while game design is pushing the skill system and combat even further. 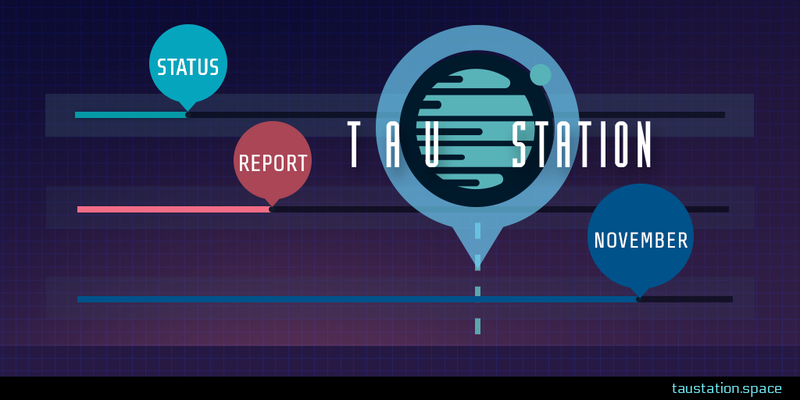 ➔Continue reading "Tau Station Status Report: October 2017"
Goodbye September 2017, and a warm welcome to October! 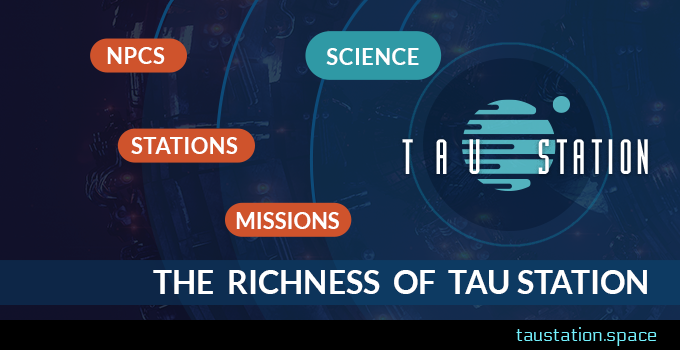 The team is pushing hard towards getting Tau Station into shape for Closed Alpha. There is a lot of excitement that very soon a select group of Sci-Fi fans will have a first look at the game. 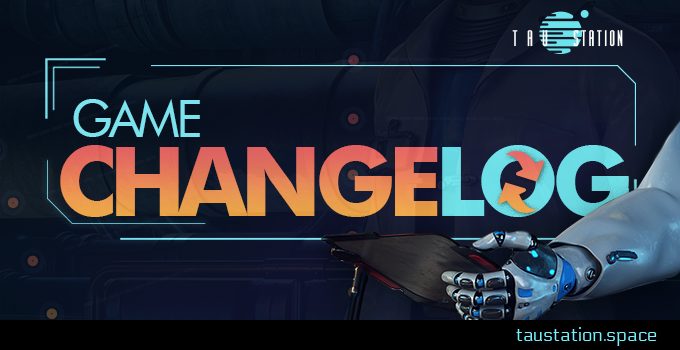 Did you sign up for the newsletter? With some luck, you could be one of the fans invited to the Closed Alpha. 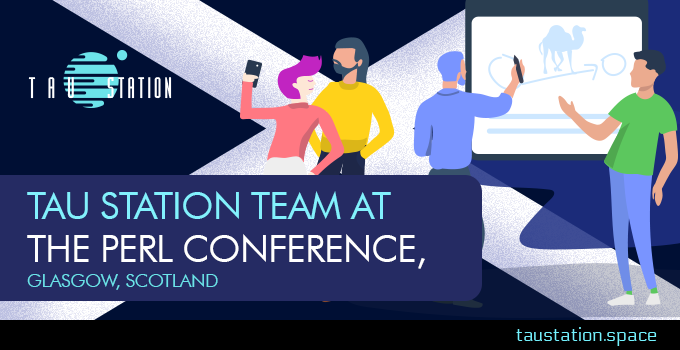 See below what was achieved in September and what will be the next milestones for October. 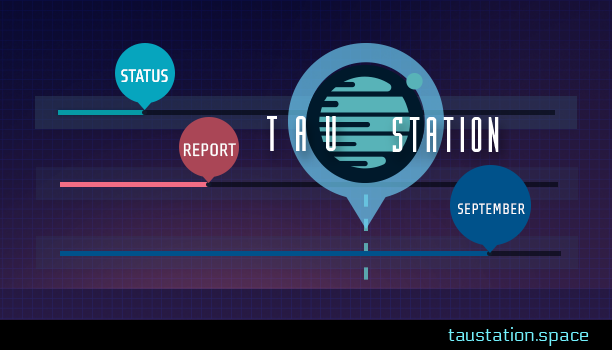 ➔Continue reading "Tau Station Status Report: September 2017"